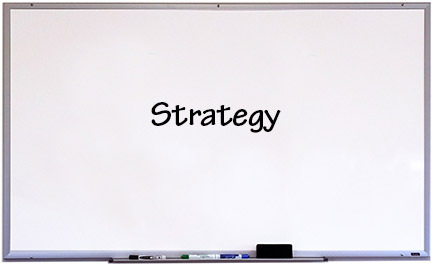 Has your marketing approach been more “ready, fire, aim” than strategic lately? A marketing plan that is developed from your business’s goals should be your starting point – the other services we provide won’t be nearly as powerful if they don’t originate from strategy. We’ll identify your strengths and help you with the positioning that differentiates you from your competitors – help you lay the groundwork for deliberate, planned growth, all the while keeping in mind it’s all about what drives your customer.